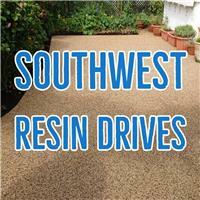 South West Resin Drives - Driveways/Patios/Paths based in Ivybridge, Devon. We are a family run company based in Ivybridge that work throughout Devon & Cornwall. Our highly skilled team have many years of experience in many areas from resin based driveways, tarmacadam and building work. We are committed to providing great value and quality and are fully insured.